BANDALOOP is pleased to announce the launch of NEW workshops. Earlybird rates are available now for Kids Summer Camp and Summer Intensive workshops. "There’s something exciting that happens when different cultures come together as they have in America. One of the things that happens is incredible creativity." America's Musical Journey, a new film for IMAX and giant screens, premieres February 15 at the Smithsonian Air and Space Museum in Washington, DC. 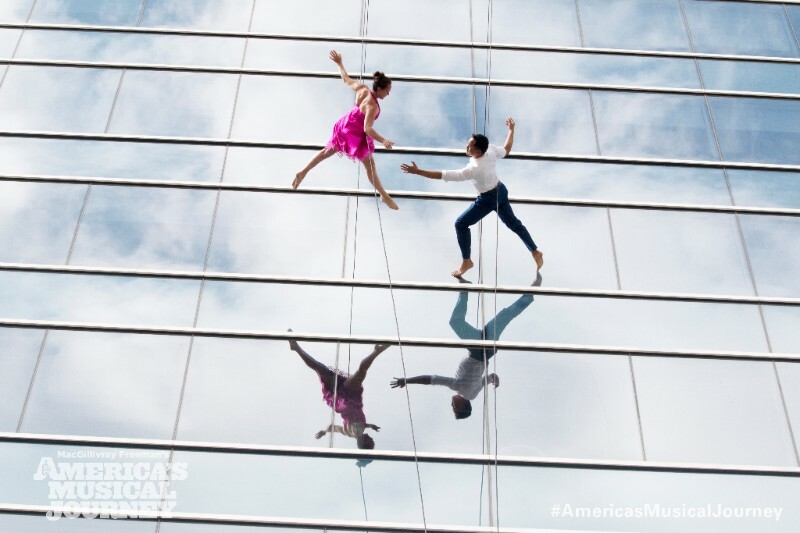 Featuring artists including BANDALOOP, Gloria and Emilio Estefan, Jon Batiste, and Lil Buck, the film travels across the US with Aloe Blacc as he explores America's unmatched collision of cultures. Learn more on the film website and on social media under #AmericasMusicalJourney. In Fall 2017, the world premiere of STRINGS, commissioned by the Meany Center for the Arts at University of WA, Seattle drew a full house for three performances. Watch the trailer for this exciting new work! The premiere featured an outdoor opening performance, and an indoor performance featuring original music by London-based composer, DJ, and producer Gabriel Prokofiev. "The world premiere of BANDALOOP’s latest work, 'STRINGS,' shows the theatrical depth and verve the company can conjure from their unusual set of skills...music, movement and relationship dynamics all fuse into a perfect package." 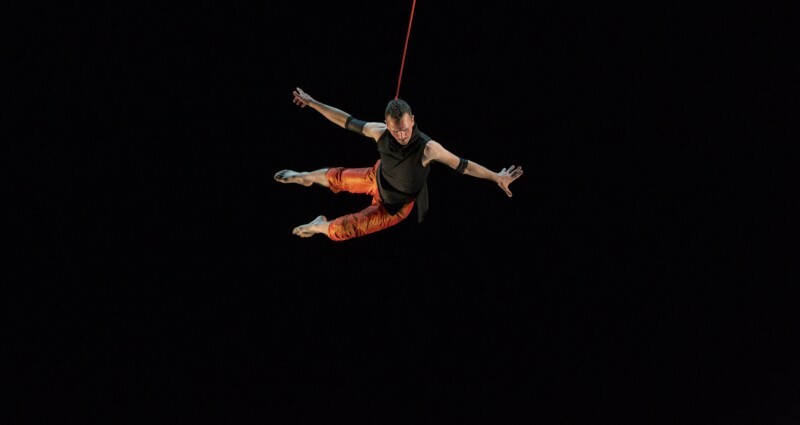 On the heels of a well-received pitch at ISPA NY in January by Amelia Rudolph & Gabriel Prokofiev, BANDALOOP is now booking STRINGS worldwide for 2019 and beyond. Performances at MUPA 2019 in Budapest are confirmed! New performance dates will be announced soon! Get a free flight test at BANDALOOP: float in the air and dance on walls! Register online. No experience necessary. All gear provided. WINGS + SWINGS is an aerial dancing day camp that focuses on fun, flight and cooperation for young artists. 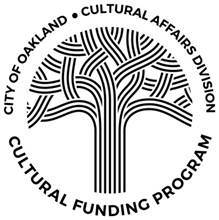 From a foundation in BANDALOOP's Culture of Safety, youth will activate BANDALOOP Studio’s dance walls, trampoline wall, and low flying floor space with playfulness and focus. Age appropriate lessons include spatial awareness, fundamentals of dance and creative action (on the ground and in the air), and how to be a respectful collaborator. Your imagination will fly with daily creative movement class, harness assisted vertical dance, & art making. Campers will train in BANDALOOP’s Culture of Safety — caring for themselves and one another while learning new ways to move. Dance practice, athletic creative play and collaboration mix together - giving campers opportunities to be bold, strong and generous. The week will culminate in an informal showing for family and friends.